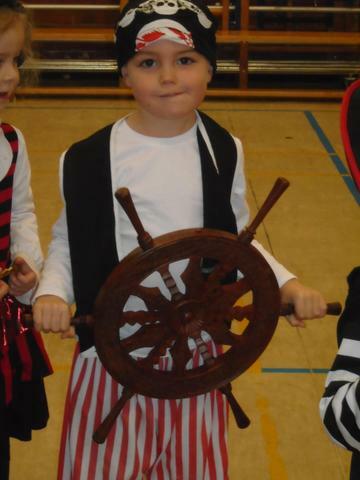 To conclude our 'Shiver Me Timbers!' 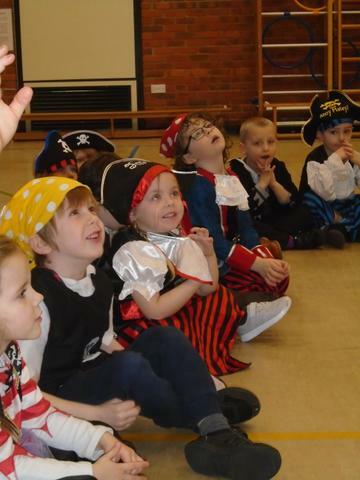 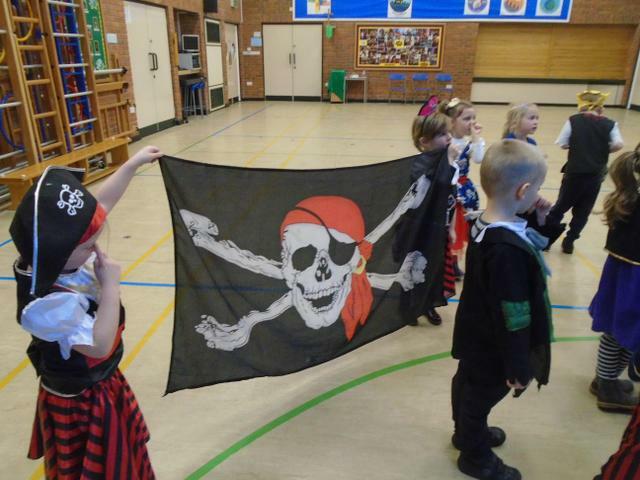 topic, Reception had great fun improvising a pirate themed story with 'The Treehouse Theatre' company. 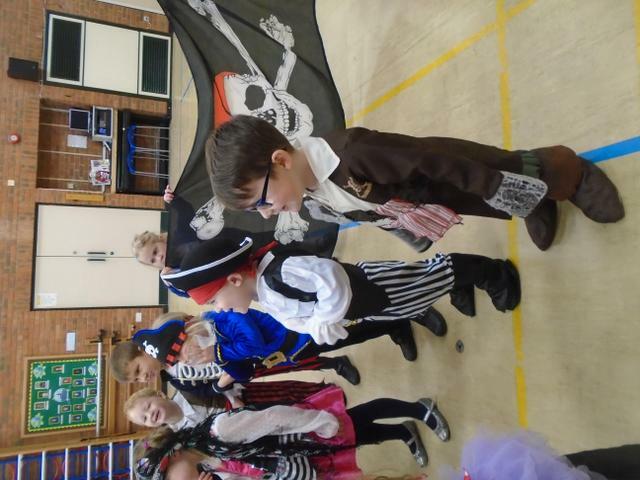 We sang songs, danced and used our imaginations to create a story as a class, using props.